There is nothing like getting the Hammacher Schlemmer catalog in the mail each year. I see so many things I would love to have. This year I received The Best Toaster Oven for my Holiday Gift Guide. I can certainly see why this is the best. You can cook a pizza in this. I love the LCD controls on this toaster oven. They are easy to see and add a touch of classy to the oven. This oven has 0.8 cubic feet of space. That is HUGE! I can fix six pieces of toast or even put a dutch oven inside. 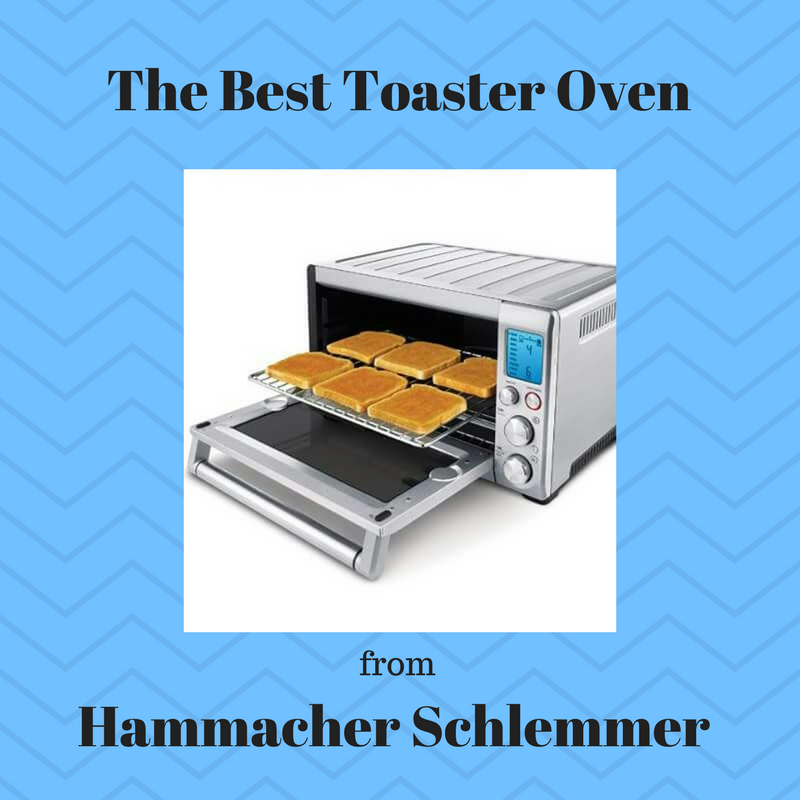 I don't like having to use the toaster over and over for toast in the morning, and this toaster oven from Hammacher Schlemmer is PERFECT for just that. The 1,800-watt oven broils, cooks with convection, and defrosts at the touch of a button. I highly recommend The Best Toaster Oven. If you are looking for a gift for the foodie on your list or anybody, Hammacher Schlemmer has you covered. 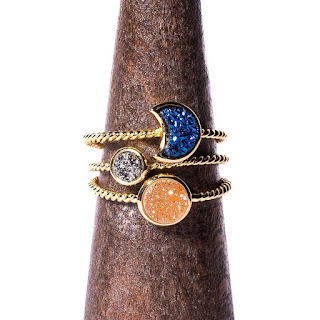 You can always find just the right gift in any price range.